In northern Minnesota, a logger is found dead. At about the same time, a teenage girl claims that she was molested by a Native American, but then changes her story. Some concerned citizens wonder if the same man is responsible for both incidents, but Deputy Sheriff Reuger London isn’t inclined to jump to conclusions, as he’s convinced neither that the logger’s death was murder nor that the girl was really molested. Under pressure to close the cases, London soon finds himself stuck in the middle of a potentially violent conflict between loggers and environmentalists. Hazelgrove tells great stories (his last book was the wonderful Real Santa, 2014), and he creates believable, captivating characters. 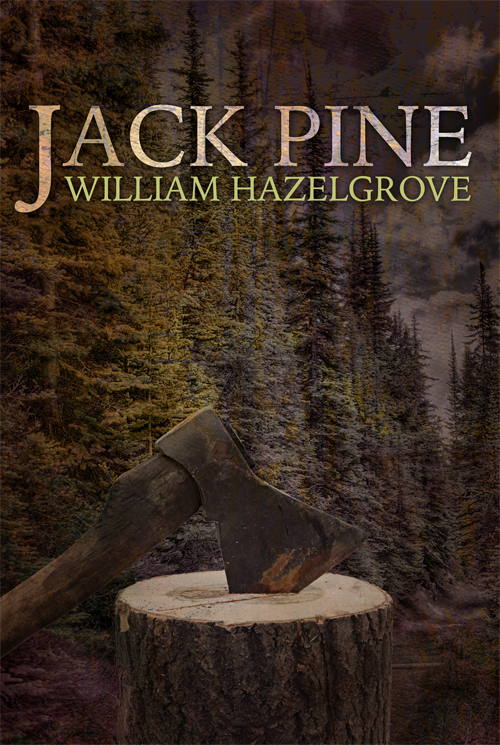 The people in Jack Pine feel like just that: people, not fictional characters. Hazelgrove gives these characters a tactile environment, the Minnesota Boundary Waters region near the Canadian border, and real voices (that distinctive upper-midwestern drawl we know from Fargo). Another fine effort from a very interesting writer. This one will appeal especially to William Kent Krueger fans.